This term our topic is going for goals! During the topic we will be learning about how people set targets and go for their goals! In order to do this you have to believe in yourself! But some people are not as lucky as we are. 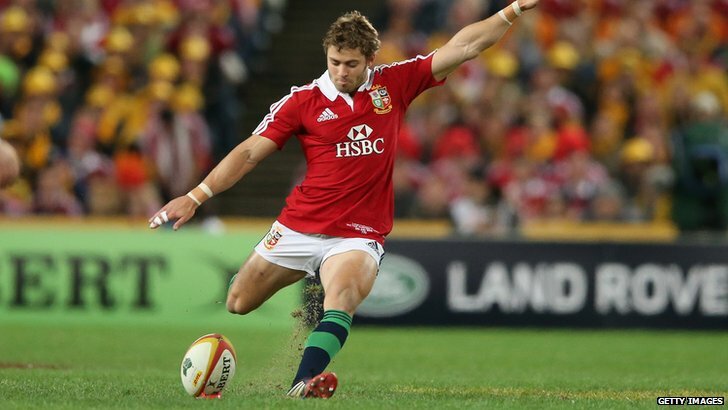 For example, Leigh Halfpenny grew up in quite a poor area. Therefore he didn't get the chance to practice like other people. But he never gave up and believed in himself and sure enough he is one of the best full backs in the world! So that was a story for you to remember! Maybe that just inspired you to GO FOR YOUR GOALS!